more daily promotions for this January. 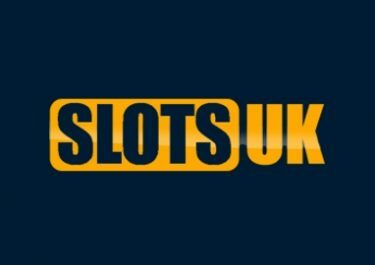 What used to be a very quite month in the online casino world is about to become a players haven for extra deals and that every day of the week. 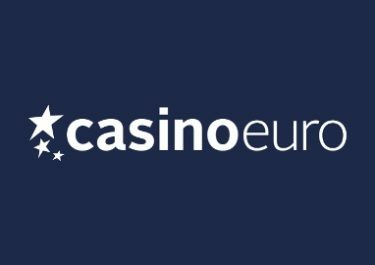 It is no different at Maria Casino as they just launched their “January Daily Casino Offers” with fantastic deals for loyal players including no-deposit Free Spins, Cashback and Deposit Bonuses. Not to be missed. Take advantage of some great promotional offers this January at Maria Casino. They are tailored to fit every taste and budget giving players plenty to choose from. Make sure to OPT-IN on the promotion page to be eligible for the daily deals. Tuesday: Share the Wealth – Wager £50 on Live Casino and get instantly a £5 Cashback. 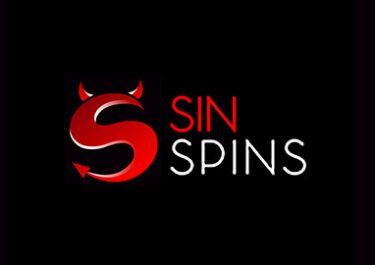 Wednesday: Free the Spins – Deposit and wager £10 or more on mobile or tablet before 23:00 GMT and receive 10 Free Spins on Leprechaun Goes to Hell, credited by 18:00 GMT the following day. Thursday: Race for Gold – Be one of the first 100 players to login and open Gonzo’s Quest at 14:00 GMT to receive 5 Free Spins. Friday: Into the Wild – Wager £100 or more on DJ Wild from NYX and get instantly a £5 Cashback. Saturday: Deposit Booster – Claim a 25% Deposit Bonus up to £100, for one deposit only. Sunday: Wager £10+ on Jack Hammer, Lights, Twin Spin, South Park and/or Flowers via mobile or tablet between 00:01 – 23:00 GMT and receive 10 Free Spins on the same slots within 72 hours. 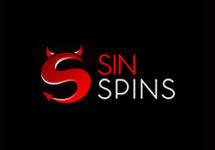 All bonuses and Free Spins have to be claimed in the bonus section of the account. Wagering requirements are 25x for Free Spin winnings on Wednesday and Sunday, 15x on Thursday on Netent slots only and 30x for the Deposit Bonus. 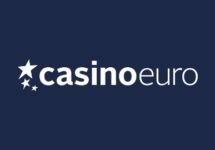 Cashback is credited as cash with no wagering requirement. 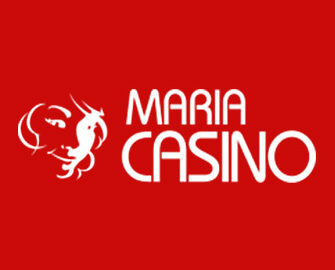 Maria Casino Bonus Terms and Conditions apply, read them carefully. Enjoy the treats and Good Luck!